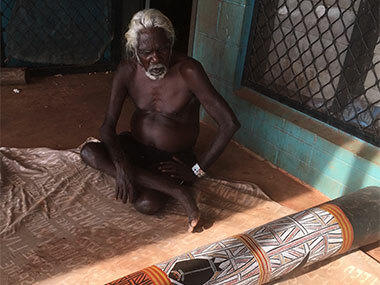 Yet despite its seeming disappearance, artwork from Milingimbi is held in major collections including the British Museum, the Smithsonian, National Gallery of Australia, Art Gallery of New South Wales and other major Australian Institutions. 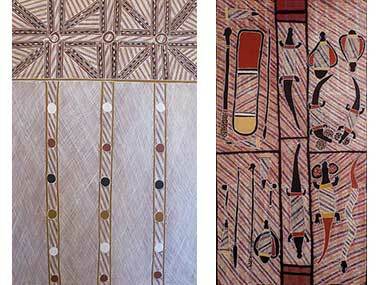 Now work is underway to revitalise the Art Centre and to support this effort, Milingimbi is hosting an online auction to start 10 April (ending 21 April) 2017. It is offering 39 artworks, each with a starting bid of $100. Click here to register and bid.